Phew, the year races by! June brought summer, sunshine and thunderstorms, power cuts and lush greenery. Looking back, I almost forgot all we did! 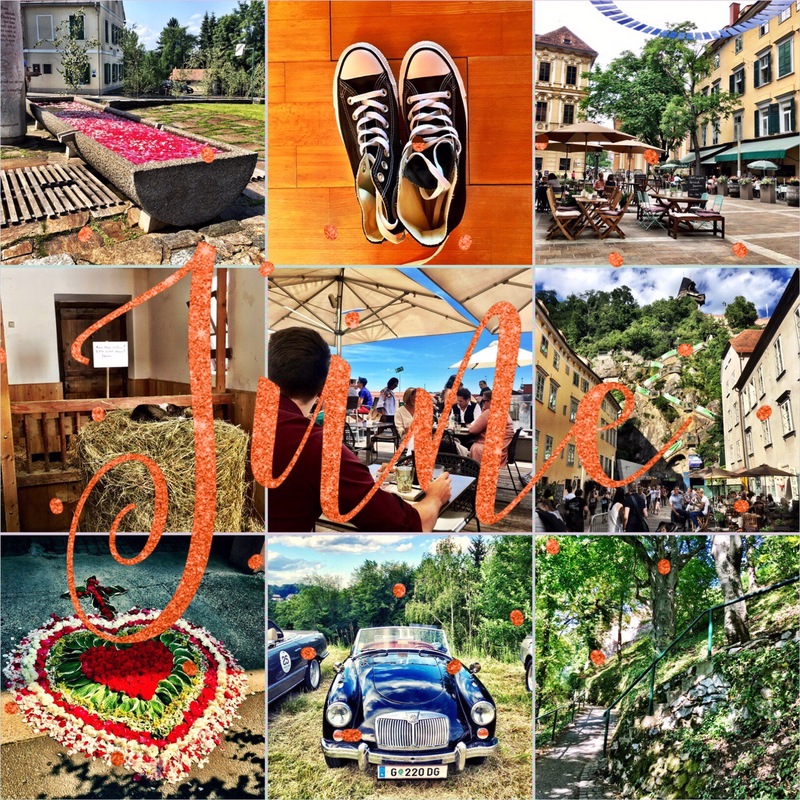 A visit to the zoo, trips and events – here’s to a great July!